WD-40 Multi-Use Product & Lubricant - a tool box & workshop essential! For over 60 years, WD-40 Multi-Use Product has been the go-to for hundreds of thousands of people. 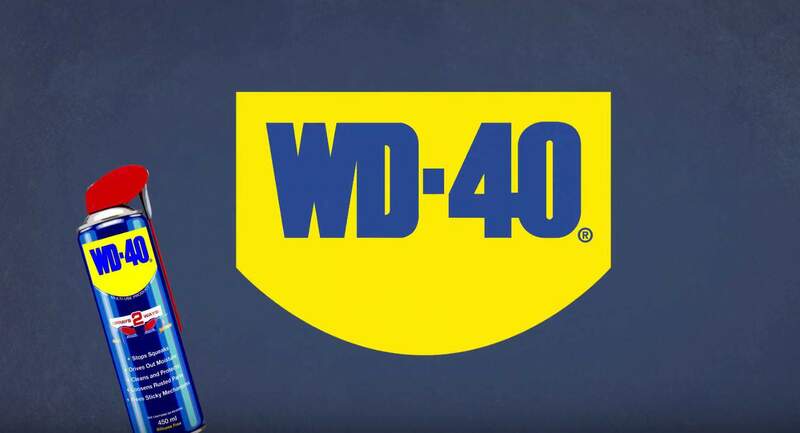 Developed originally as a formula to help displace moisture from space shuttle components, WD-40 Multi-Use Product soon became known as the can with a thousand uses. People soon began to see its merits for a range of jobs around the home, workshop, factory and garage. After all these years, the formula remains unchanged, as does WD-40’s usefulness. It is invaluable for a huge range of jobs and tasks, including penetrating stuck parts, displacing moisture, and lubrication. It protects metal from rust and corrosion, and even cleans grease and grime from surfaces. 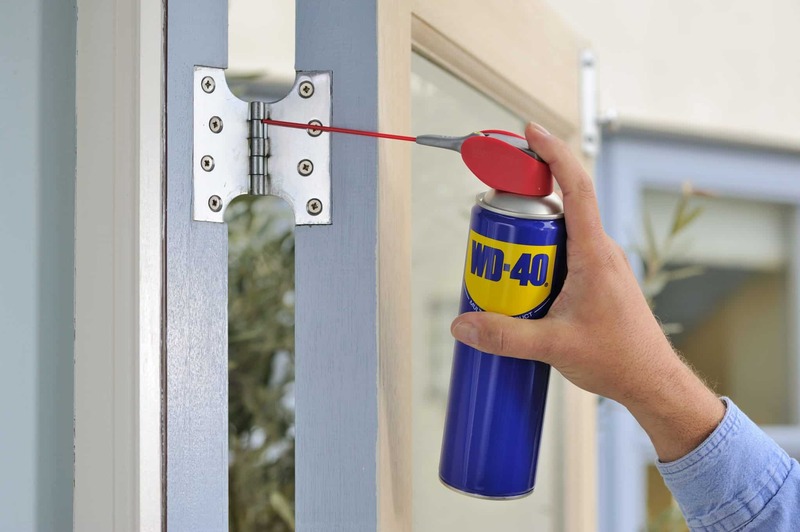 WD-40 Multi-Use Product made even handier! The Multi-Use formula may be the same, but there are a few things that have changed. For example, our Smart Straw delivery system has revolutionised how people use our product. Simply flip the straw up for instant, intricate application, and down again for a super wide spray. No longer do you need to fear losing that little red straw again! Team that with our innovative 360° valve, which allows you to spray continuously from every angle, and you’ve got limitless application possibilities for every job and problem you can think of.